Top Award for Mrs Fox! 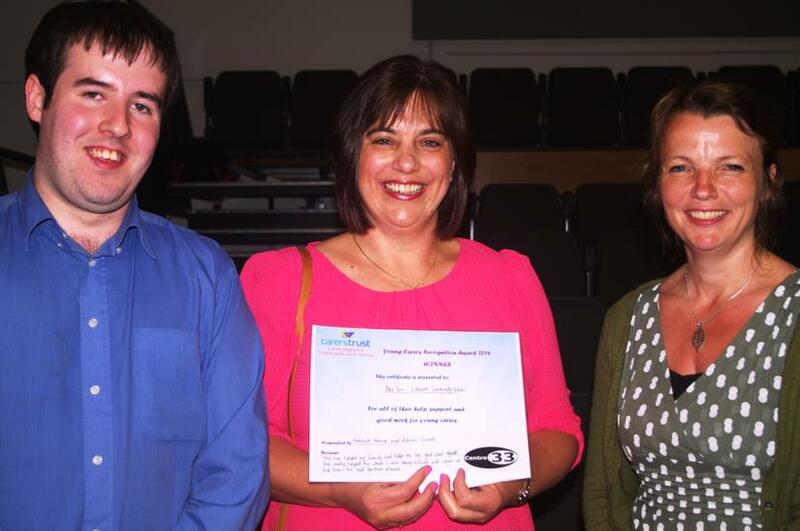 At the first Young Carers Award Ceremony, at Coleridge School, Cambridge, attended by professionals, families, and young carers, Mrs Fox came in the top 5 of over 40 nominations, and was an Award Winner. Mrs Fox has worked carefully and considerately with our young carers and it was they and their families who nominated her. We are so proud that her excellent work has been recognised, and she has done much in school to raise the profile of young carers at Littleport.